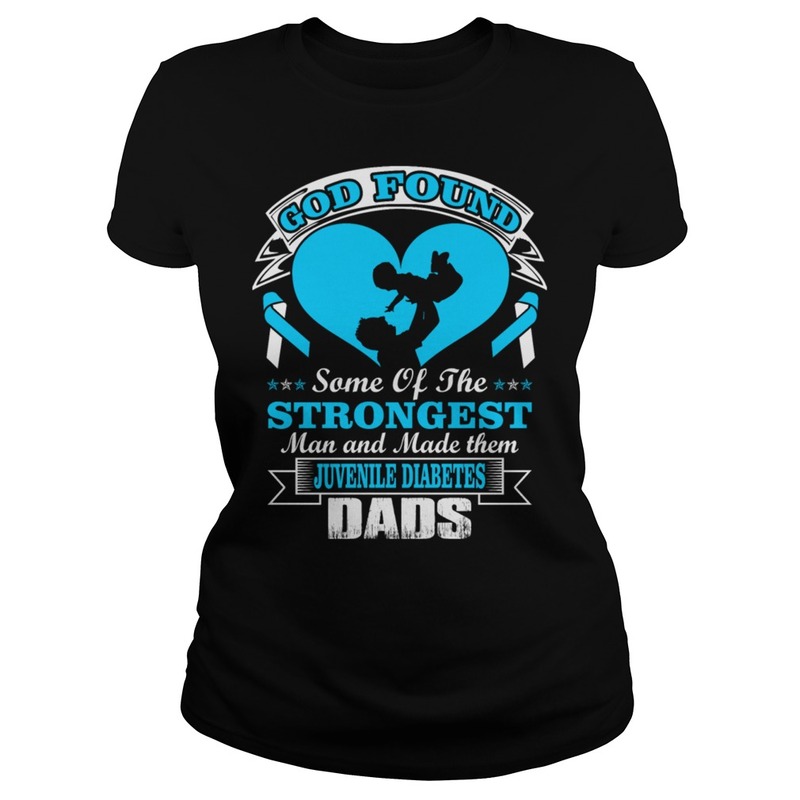 God and strongest Dad T- shirt, V-neck, Hoodie. 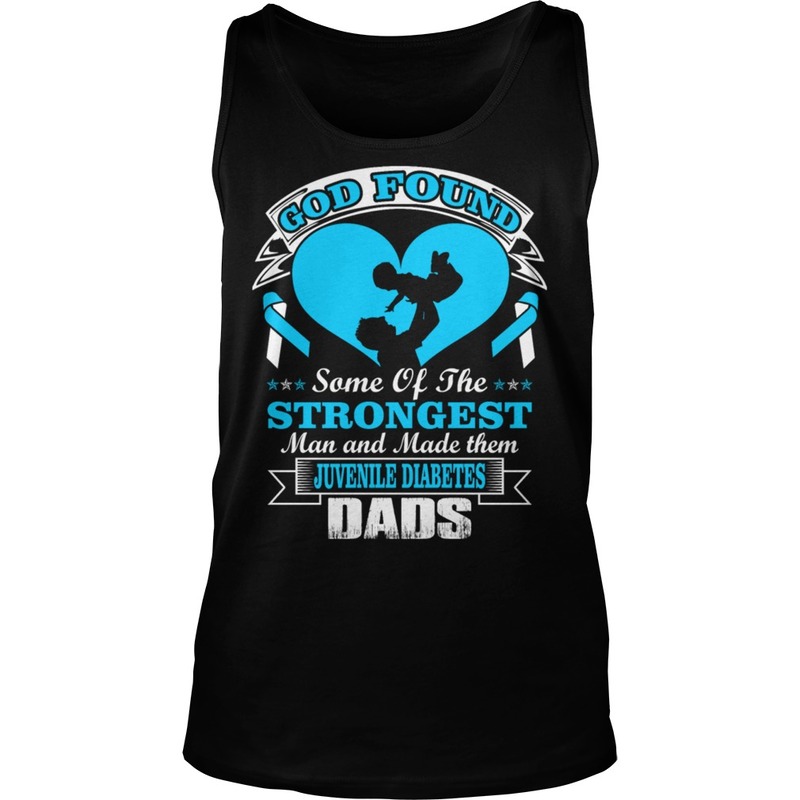 I always wishing the best for my father, he is my big big hero in my life. when I feel dissapointed, he helps me rise up, when I am sad, he makes me interesting. Thanks to God, Thanks for all him gave me. Dear God, I need you more now than yesterday. 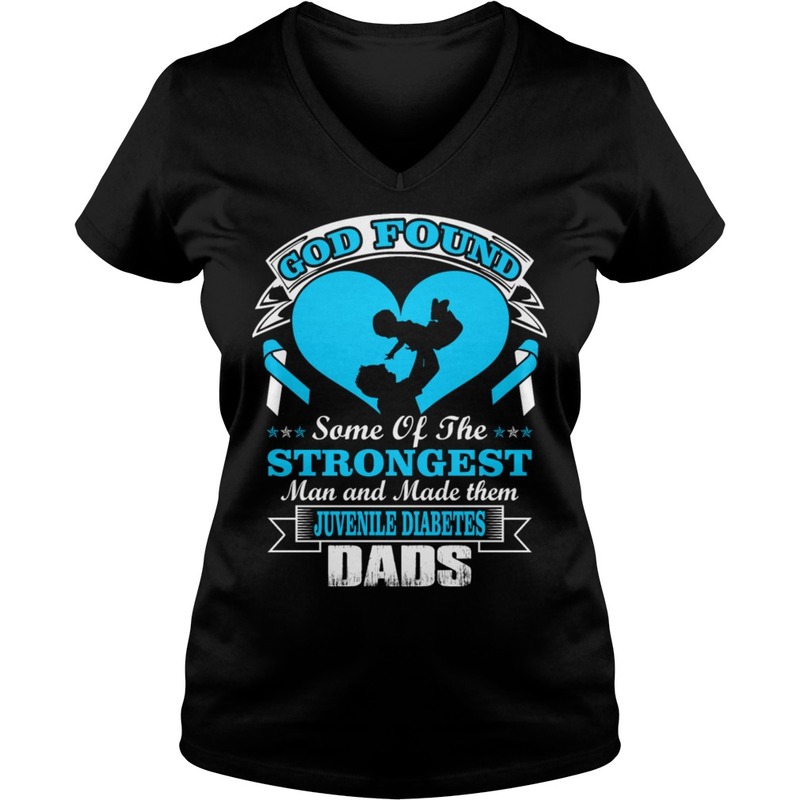 [ New ] God and strongest Dad T- shirt, V-neck, Hoodie. Wishing My dad a Happy Birthday 92 years and still going strong. 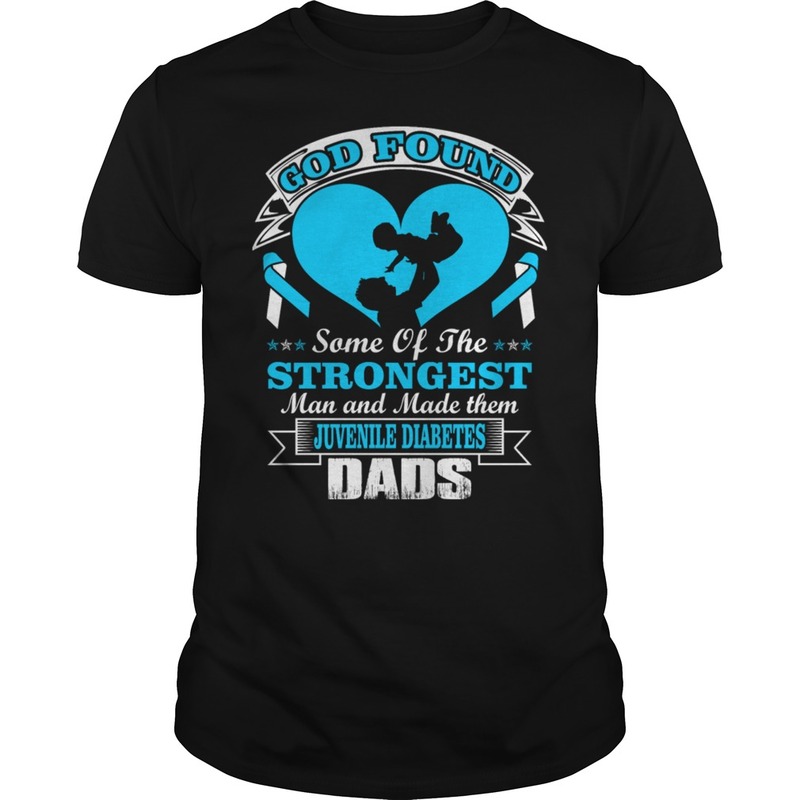 Godbless you Jimmy Lucas Sr.
My father is one of my greatest heroes! 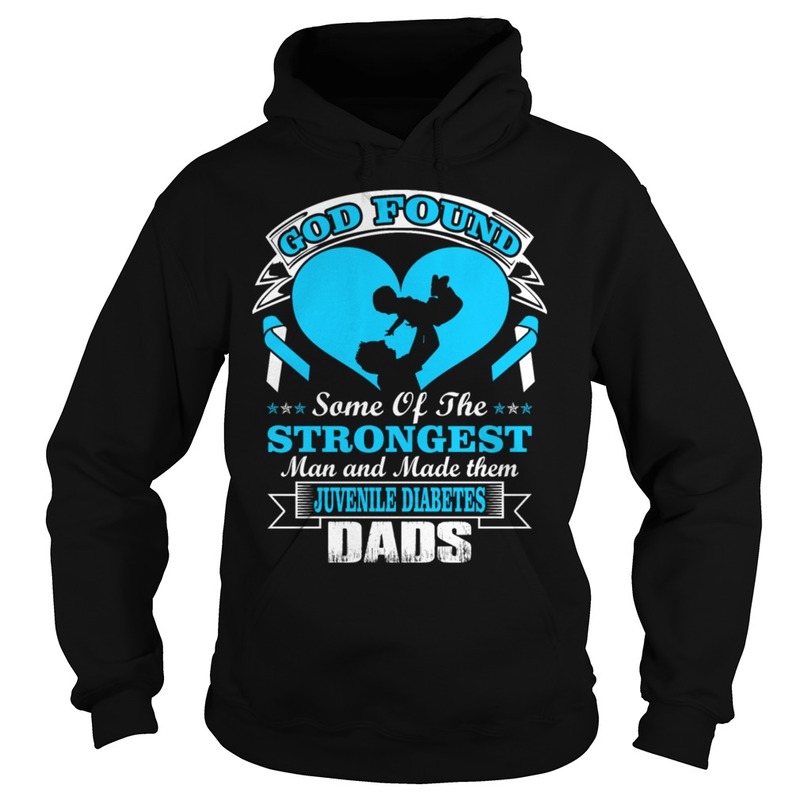 1 review for God and strongest Dad T- shirt, V-neck, Hoodie.